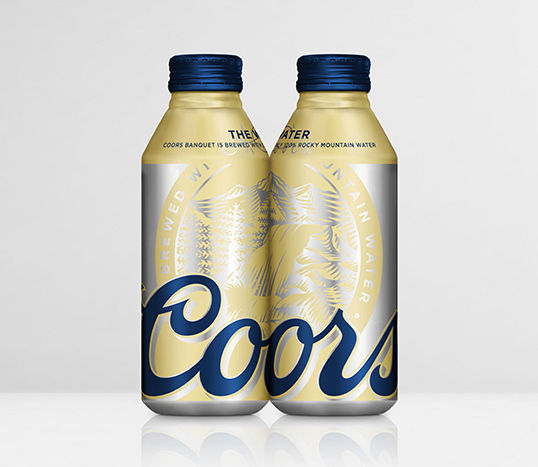 Wow, a complete opposite direction than Coors light. Would be nice if there entire brand looked this good. 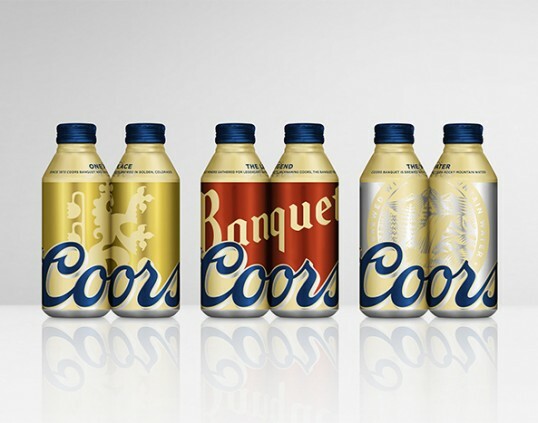 like it although it reminds me a bit of the Miller rebrand that Sandstrom did. 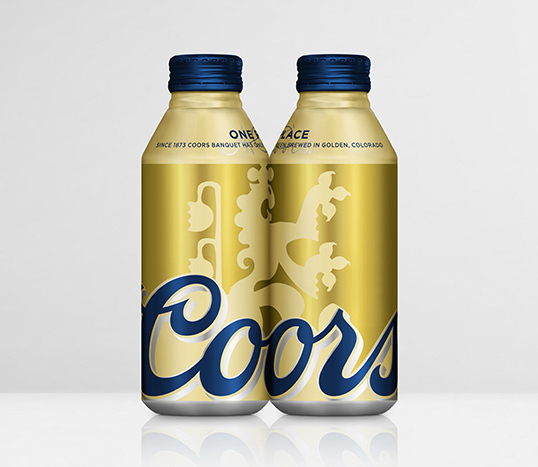 Coors Banquet is not Coors Light… Banquet is the original Coors Beer Brand. 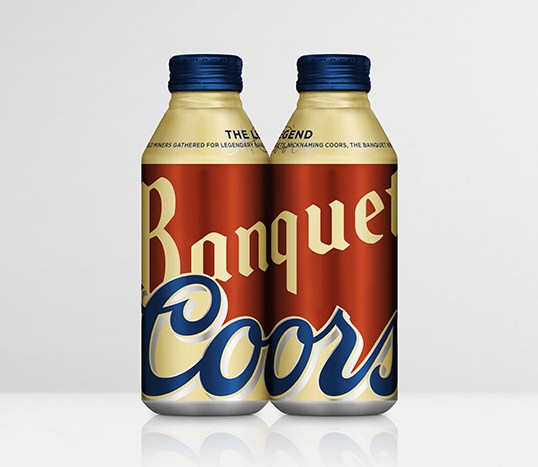 Recently launching in more markets than the Colorado and surrounding area, Banquet has come out with some very cool packaging innovations lately… This one and the iconic ‘stubby’ style bottle this past summer. 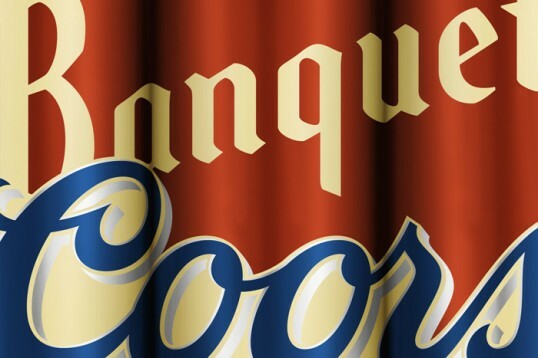 Nice branding for an old beer.